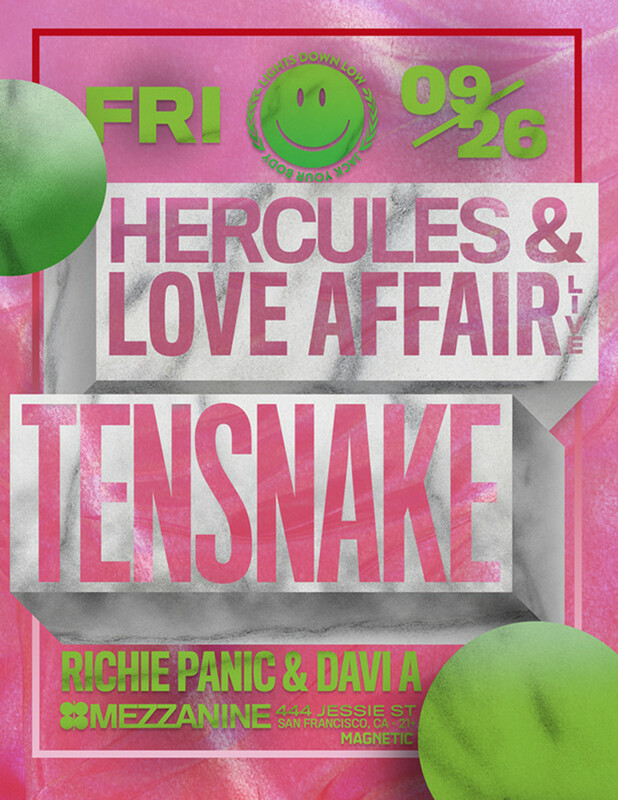 Hercules & Love Affair X Tensnake 9/26/14 @ Mezzanine SF - Win Tickets! This Friday September 26th at Mezzanine Hercules and Love Affair return to the stage with a FULL live band in support of their new album, The feast of a Broken Heart. 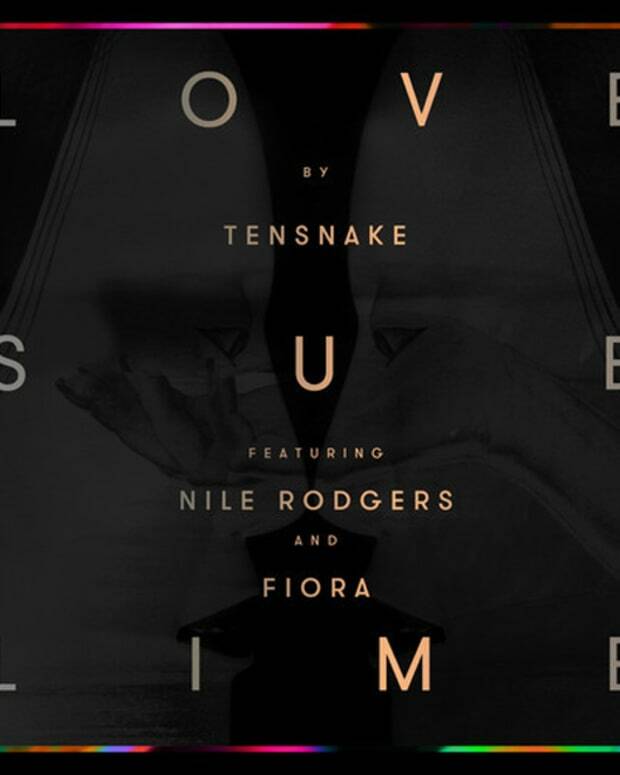 They&apos;ll be supported by the next to legendary Tensnake, who is pretty much a headliner on his own. Hercules & Love Affair arrived with 2008′s extraordinary debut single, “Blind (Feat. Antony Hegarty),” and immediately ascended to the highest echelon of contemporary dance music. Their debut self titled album reached massive critical acclaim, breaking them into the independent electronic music scene. Now, Andy Butler is back on the tour bus and bringing the propulsive new album, “THE FEAST OF A BROKEN HEART” to life at Lights Down Low. This is a full live show, so make sure you don’t miss Hercules & Love Affair at its provocative, incendiary best; coupling emotionally powerful songcraft with daring dancefloor experimentalism. 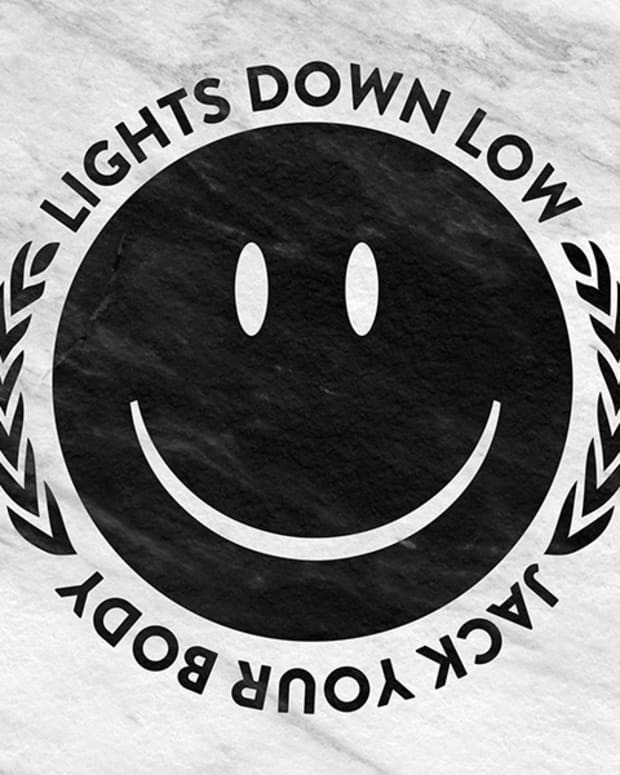 You can purchase tickets here, but we are also giving a way a free pair of tickets courtesy of our friends at Lights Down Low. Enter below, and we&apos;ll be announcing a winner this Friday at noon. 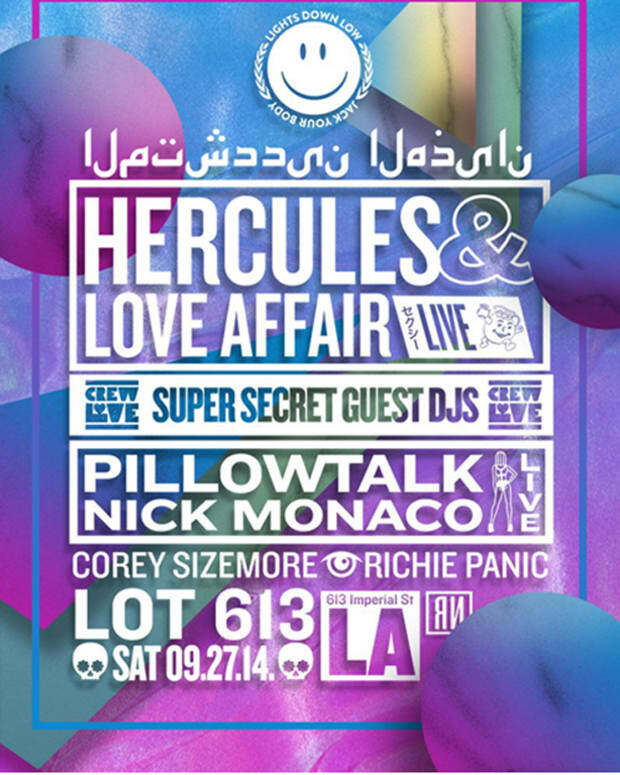 Win Tickets to Hercules & Love Affair in San Francisco!